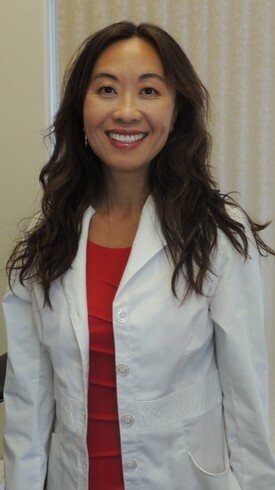 Dr. Linda Le was born in Stockton, California and grew up right here in the central valley. She graduated from UC Davis with a BS in Nutrition Science in 1994 and from UOP School of Dentistry in 1998 with a Doctor of Dental Surgery (DDS). 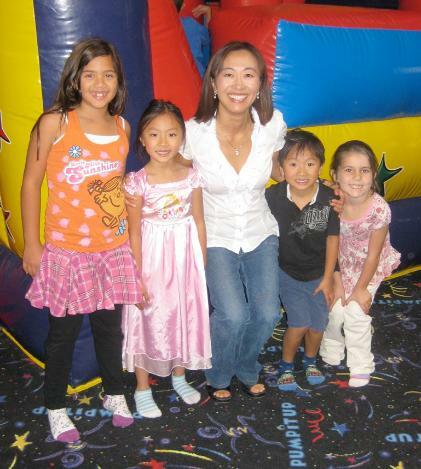 She has been practicing dentistry since 1998 and has been at West Valley Dental since 2005. Professionally, Dr. Le values the relationship she has with her patients. Patient comfort and thorough care are central to her practice philosophy. On the personal side, Dr. Le and her husband Philip have two children. She enjoys snorkeling, reading, and shopping. Dr. Le loves working with children!